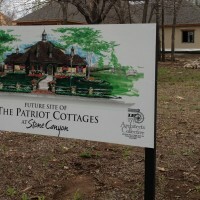 Pinnacle Properties was selected to construct signature cottages at The Patriot Golf Club, voted the “best new private course” and the “best new overall course” by Golfweek magazine, 2011. Located in Owasso, OK with breathtaking views of downtown Tulsa, The Patriot covers 200 acres of golf, swimming and more. Pinnacle Properties’ Cottages at The Patriot are masterfully designed to complement the course’s intrinsic beauty and are furnished for the utmost enjoyment. 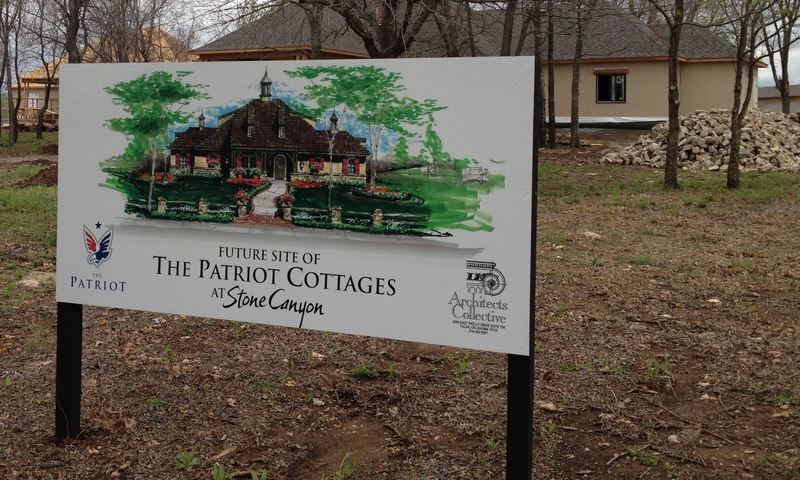 Beginning Summer 2012, three Patriot Cottages will be available for lease, located north of the Clubhouse on #9 with views of downtown.